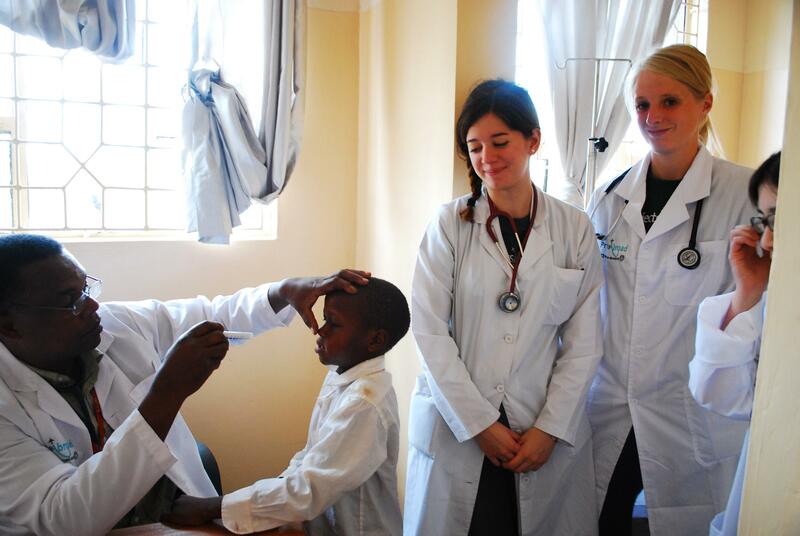 Join our Public Health internship in Tanzania for teenagers and get hands-on medical experience. This is a great way to gain practical experience to prepare for a career in medicine. You’ll give your CV an extra edge, which will help you in interviews and applications for university and jobs. We’ll teach you basic medical skills during workshops, like how to measure things like blood pressure and blood sugar levels. 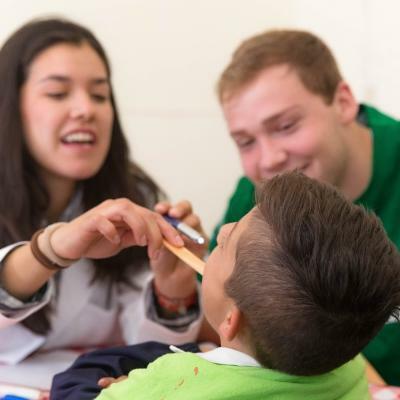 You’ll use these skills during outreaches to provide basic medical care to people in remote, rural communities. You’ll also get involved in educational campaigns to raise awareness of diseases. This internship is based in Arusha, a small city in northern Tanzania. 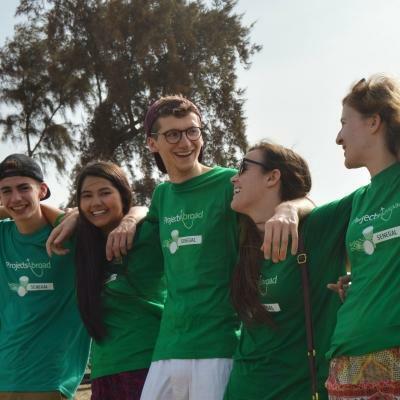 You’ll work with a group of interns your age, giving you the chance to connect with like-minded teenagers from around the world. 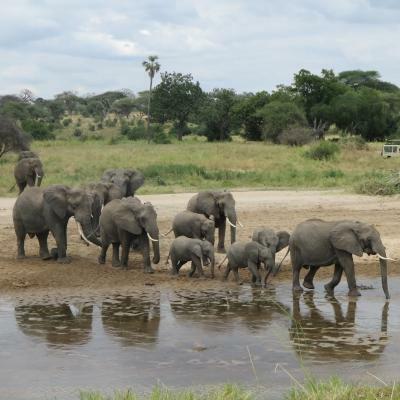 You’ll all explore Arusha together, with trips to local markets and a weekend safari at a beautiful wildlife reserve. Is Public Health work in Tanzania for teenagers right for me? This project is ideal for you if you’re a high school student looking to get practical healthcare experience. It will add value to your CV, and give you interesting points to talk about in interviews and applications. You’ll also demonstrate your commitment to helping others. This project isn’t just about learning. 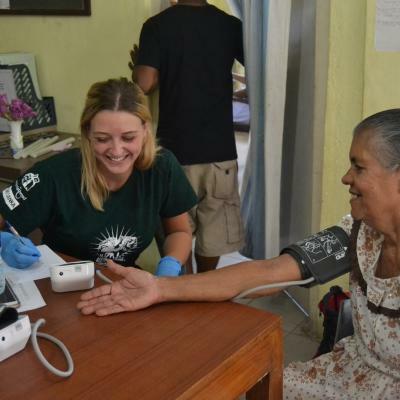 You’ll also be helping disadvantaged communities get the healthcare they need through your outreach work. You don’t need any specific skills or qualifications to join. We’ll teach you everything you need to know. In fact, this is a great way to see if a career in healthcare is right for you. This is a trip with fixed dates and you’ll live and work with a group of interns your age. This program has a set itinerary, so it’s perfect if you’d like a supported experience. If this is your first trip abroad, don’t worry! We’ll be there to guide and support you throughout your placement. What will I do at a Public health placement in Tanzania for teenagers? You’ll attend regular medical workshops led by healthcare professionals. During these workshops you’ll learn practical skills, like how to suture or give injections. You’ll also learn skills that you can use at medical outreaches, like how to measure blood sugar levels and blood pressure. This is also a great opportunity to learn about healthcare problems you wouldn’t encounter in your home country. For example, doctors will talk you through the symptoms, diagnosis, and treatment of diseases like malaria. Many remote and rural communities don’t have regular access to healthcare facilities. You’ll assist at outreaches by measuring things like weight, blood pressure, and blood sugar levels. Local doctors will use the data you collect to advise and treat patients. All the work you do during outreaches is supervised by medical professionals. Preventing diseases is particularly important for people who can’t afford regular treatment. You’ll play a role in advocating for disease prevention, by raising awareness. You can cover a range of topics, including the importance of basic hygiene, nutrition and healthy eating, and malaria symptoms and treatment. We have come up with a set itinerary filled with exciting leisure activities which you’ll do with other interns your age. For example, you’ll learn to make local food during a cooking class or move to your own beat during traditional drumming lessons. There’s even a chance to visit a local Maasai community and learn more about their culture. You’ll be based in and around Arusha, a city located at the foot of Mount Meru. Your public health work will take place in a variety of different settings. 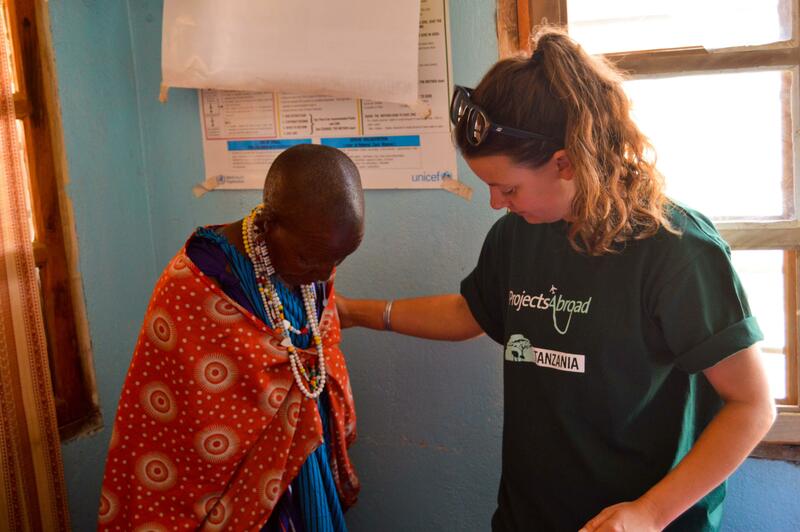 You’ll help at outreaches and awareness campaigns in a rural Maasai community, at schools and kindergartens, or in other remote communities. These areas will be less developed than you’re used to, typically with rustic buildings and dirt roads. Arusha is a mix of modern city life and peaceful rural life. 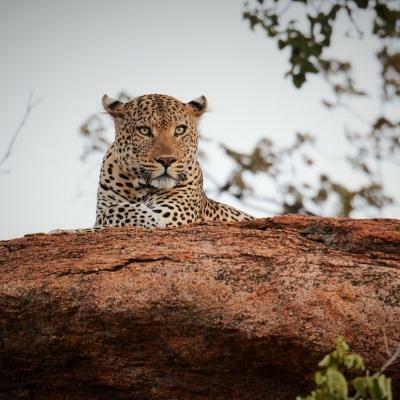 With a stunning nearby conservancy and lush surrounding vegetation, it’s a great place to connect with nature. What are the aims and impact of this Public Health internship for high school students? The main aim of this project is to provide basic healthcare in disadvantaged, remote communities. During outreaches, you’ll do basic basic health checks, giving doctors the information they need to advise and treat patients. You’ll also work to raise awareness about common medical conditions. By giving presentations in schools, kindergartens, and communities, you’ll share information about prevention and early treatment. 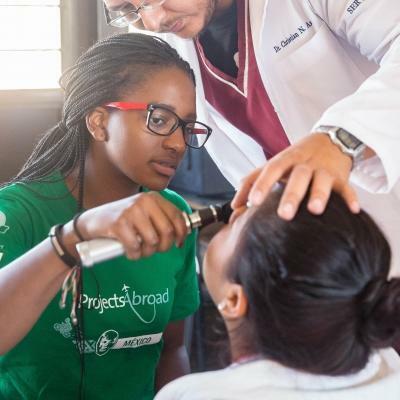 Through medical outreaches and workshops, you’ll gain experience and knowledge. We aim to equip you with the confidence and skills to make informed decisions about pursuing a career in healthcare. With overseas experience, you’ll also gain a broader understanding of healthcare, which you can apply in your home country. Join our Public Health internship for teenagers and be part of our efforts to improve healthcare in Tanzania. You'll stay with a host family in Arusha. They will welcome you into their home, eager to share their customs and have you teach them about your own culture. We believe that this is the best way to immerse yourself in the culture of Tanzania and have a truly unique experience.